Hi everyone, I have been a proud Massage Therapist for 11 years and absolutely love my career. My clients come first and helping to heal them is my pleasure. I will never have another career. 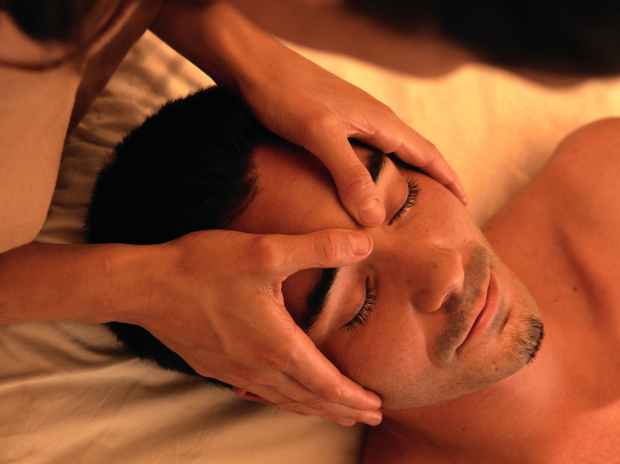 Massage comes very natural to me, I tend to be very in tune with my clients muscles and what exactly they need.